I have something to admit, when I was a child I would cower with my head between my knees for a good deal of Captain EO. It wasn’t the Captain and his crew that frightened me, on the contrary, for the first several minutes of the film I felt as though I was cruising around the cosmos battling evildoers, a similar sensation I had during my many viewings of the Star Wars trilogy. No, it wasn’t Idee, EO, or Hooter that startled me, but the Supreme Leader and her minions. One of the most terrifying images, that haunted many of my nightmares, were the outstretched claws of the Supreme Leader with that terrible smile etched upon her face. It should also be noted that my sister loved Captain EO and made us visit the attraction on each and every visit, I think sometimes just to terrorize me. 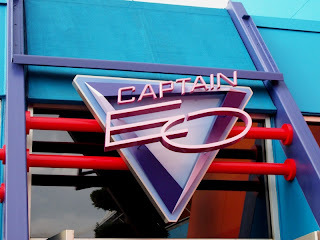 With all of that baggage, you would think that I would have had knots in my stomach when it was announced that Captain EO would be returning to Epcot earlier this year. But my reaction was precisely the opposite. From viewing the film online, reading about the work put into the film, and focusing on the moments in the film that I did enjoy, I had developed a fondness for the film that had caused me so much grief in my youth. 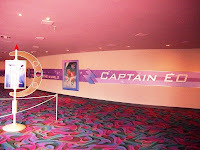 In fact, whenever I read more about Captain EO I actually became more upset with myself that I had not enjoyed the film more when I had the chance. With a second chance looming I was ecstatic to give the Captain his due. 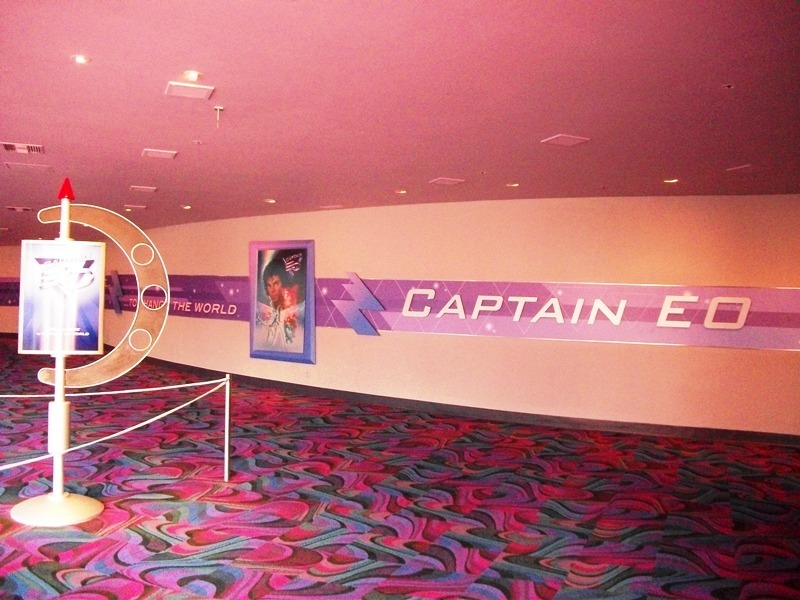 When I stepped back into Magic Eye Theater last week to see Captain EO, I was as giddy as any child of the Star Wars era should have been during the film’s original run. So, how did the film hold up? 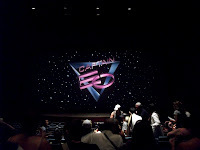 The preshow, focusing on the making of Captain EO, serves more as a teaser for the feature film. The preshow showcases the construction and staging of scenes, with only shadowed glimpses of Michael Jackson and actual scenes from the movie, in an attempt to not give too much away before stepping into the theater. 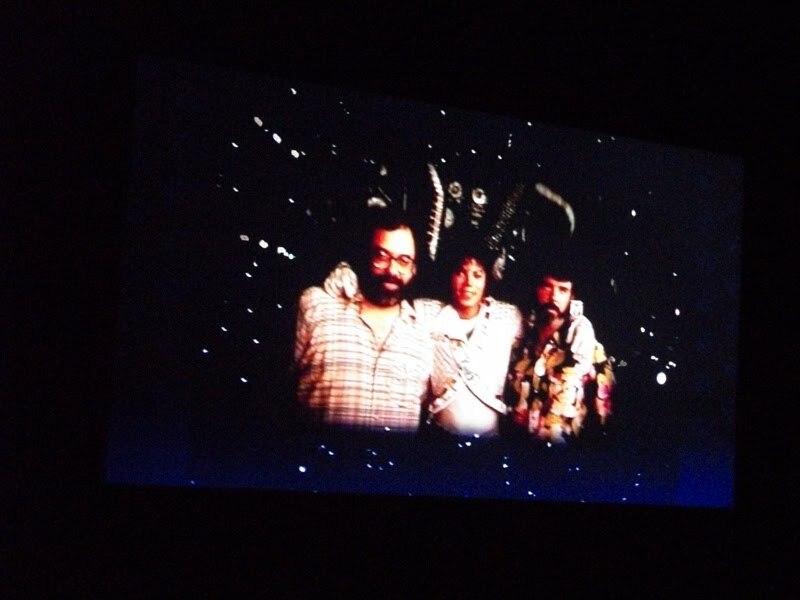 Once inside the Magic Eye Theater, we are informed that this is the original 70mm print being shown on screen. The film was better than I had remembered, and had that early 1980s sci-fi vibe to it that has made it so enduring to fans for so long. 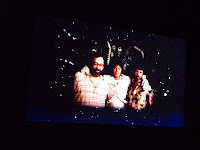 The in-theater effects stood strong against the test of time, as did the 3D moments when the film invaded the theater. The true test, however, was the music. I would be lying if I didn’t say that I was tapping my feet and singing along with Captain EO towards the end of the film. 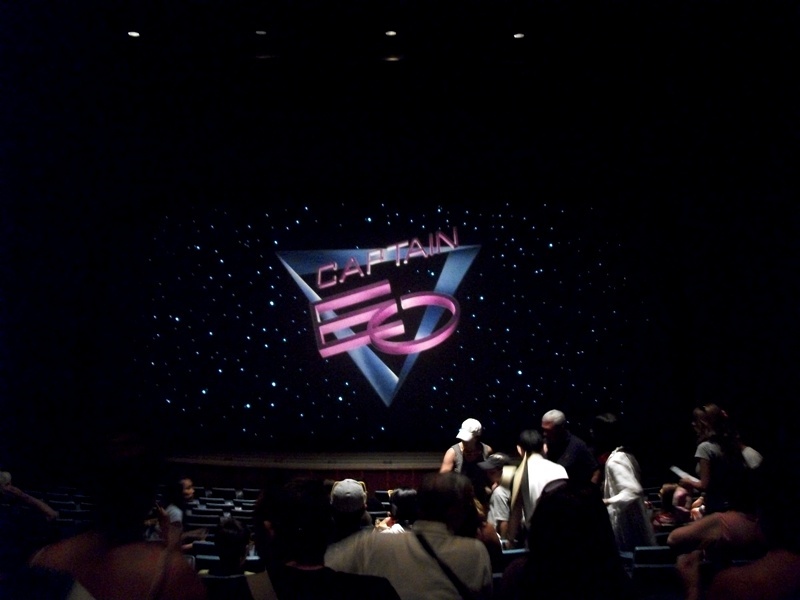 In fact, even my wife, who had never seen Captain EO during its first run in Epcot, was singing with me. As for the Supreme Leader, I’ve seen a lot worse since I was that scared child trembling in his seat, but that didn’t stop me from having a single jolt of recognition when she reached out from the screen. Still, I stood my ground and watch her transformation with the glee I should have watched it with way back when. Overall, the movie was precisely what I expected and remembered. 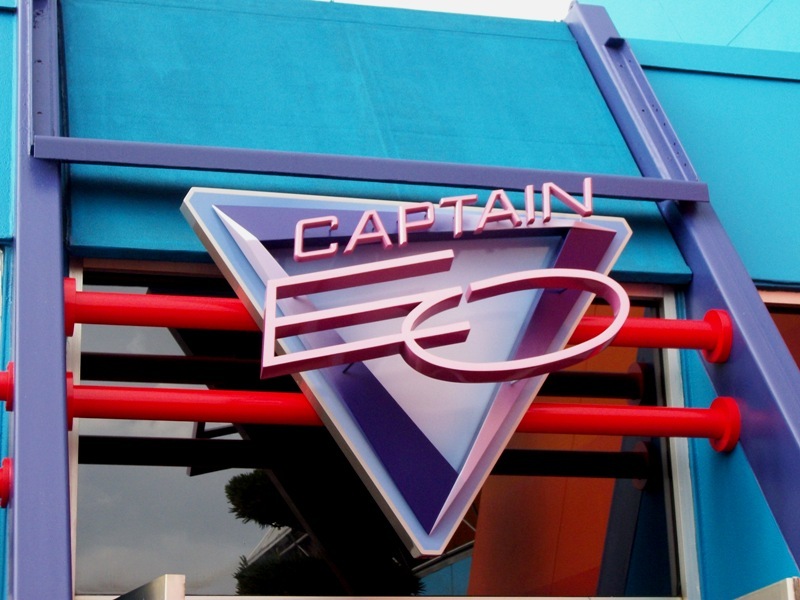 Captain EO was, and still is, the perfect melding of Star Wars and Thriller, and has enough entertainment to make even the stodgiest of park guests sing and smile at the intergalactic fun.